Paramount Business Jets is a globally renowned private jet charter service provider specializing in luxurious air travel solutions to Stavanger, Norway. We offer the lowest rates in the industry and provide best price guarantee. Whether you require a luxury airliner or heavily discounted empty leg charter flights, we can meet your needs. Stavanger has two convenient airport options located within 50 miles. The closest choice is Stavanger Sola Airport (SVG) and Haugesund Karmoy Airport (HAU) is just 30 miles away. 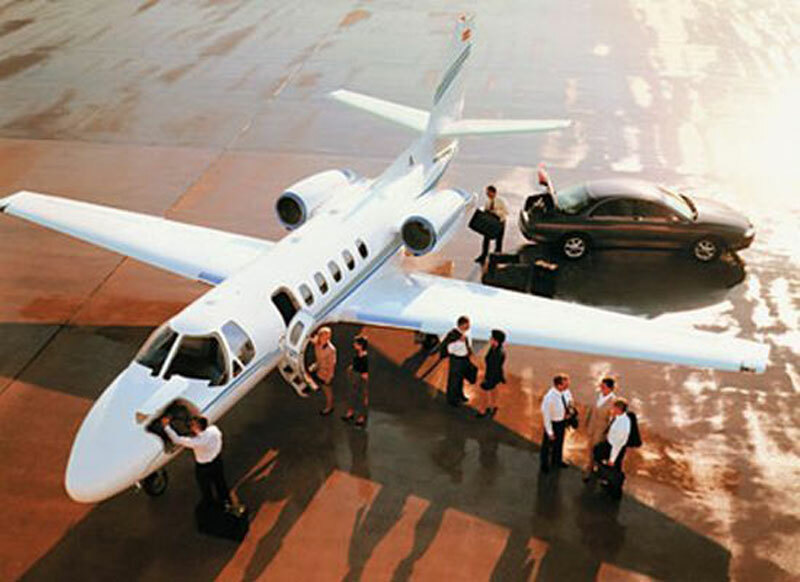 Common choices in private jets in the area include light jets (Learjet 35, Citation Encore and Citation CJ2), midsize jets (Citation III and Hawker 800 XP) and large jets (Falcon 2000 and Challenger 604). If you are interested in flying to or from Stavanger, Norway, please feel free to contact us 24 hours a day with no blackout dates or exceptions of any kind at +1-877-727-2538. Paramount Business Jets offers private jet charter services to and from Stavanger, Norway. Stavanger is Norway's fourth largest city after Oslo, Bergen and Trondheim, situated on the southwest coast of Norway. A seaport and important center of offshore oil fields in the North Sea, Stavanger has become a fast growing and wealthy oil capital of Norway. It is also home to the University of Stavanger, and several cultural institutions including the International School of Stavanger, the British International School of Stavanger, and French School Stavanger. It is a vibrant and attractive city with a variety of shops, bars, restaurants, nightlife, and attractions in and around the city. Old Stavanger is a city's popular area that comprises small, wooden houses and cobble-stone roads mainly from the 18th and 19th centuries. This area exudes city's old charm combined with a cosmopolitan orientation. Stavanger's attractions include the Stavanger Museum, Norwegian Canning Museum, Norwegian Petroleum Museum, Museum of Archaeology, St. Svithun's Cathedral, Rogaland Theater, and Stavanger Symphony Orchestra. One of the most popular tourist sites in the Stavanger area is Pulpit Rock, a natural rock formation with a 25 meter squared plateau that rises 604 meters above the sea. Stavanger welcomes both leisure and business visitors from all over the world.